Previously on The Good Fight, Diane joined the resistance, Liz wanted a divorce and Maia started spiralling. After a woman in a park overhears her phone call with Maia, Lucca makes a joke which spirals into the woman accusing Lucca of stealing her baby. As the altercation is captured on video by multiple bystanders and becomes a viral moment, Lucca is forced to examine what those around her think of both her and black people in general as strangers quickly turn against her. 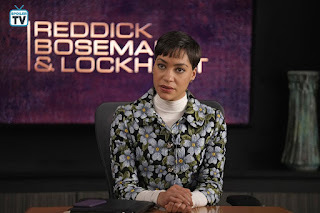 With anonymous and unfriendly emails being sent to her regularly, Lucca teams up with Jay to look closer at how race relations are handled within Reddick, Boseman and Lockhart itself, and what she thought may have been a somewhat cohesive and amicable firm may not be like that beneath the surface at all. As The Resistance figures out a way to try and swing votes away from Trump and ensure that he doesn't win the 2020 elections, they decide that one of Diane's clients may be the only hope for them. Unfortunately for them, she may not be entirely on board with making a statement that is anti-Trump/anti-Republican, even when they try to force her hand. As Diane offers her counsel throughout the episode, she is still unsure as to whether she wants to make a statement leaning on either the red or the blue side. 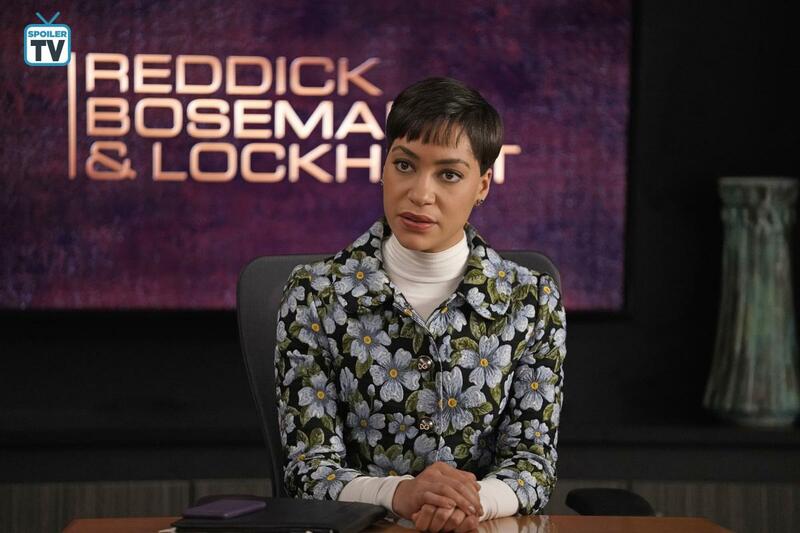 Elsewhere, Maia has to deal with the consequences of the fallout with Roland Blum last episode, but as everything is called into question what she needs to do in order to stay may be harder for she bargained for. 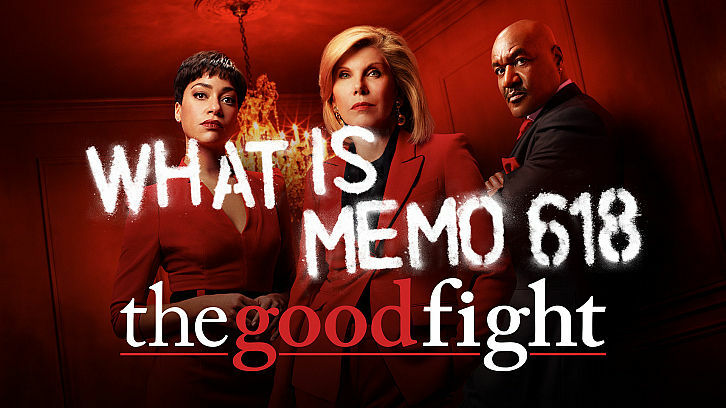 The Good Fight airs Thursdays on CBS All Access.